Your Spanish audience will be excited about this TV channel: STAR HD offers high-quality fiction and entertainment shows for the whole family in HD. Mainly series are broadcasted, but also popular feature films and documentaries. 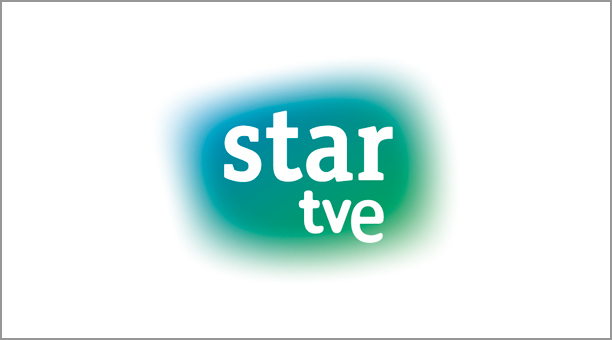 From now on we offer STAR HD as part of our Spanish channel bouquet. If you are interested, please let us know. Here you can find the short presentation of the channel. 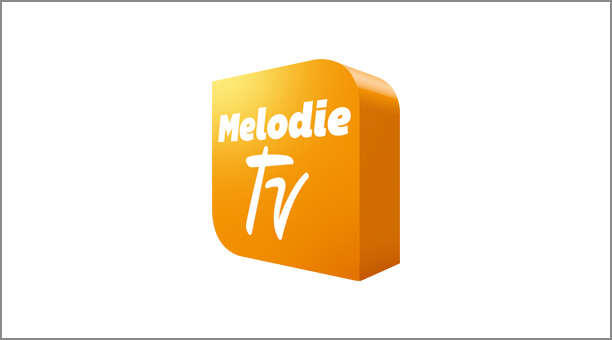 This week we look at Austria and are pleased to announce that the music TV channel Melodie TV from Tyrol granted us the retransmission right. 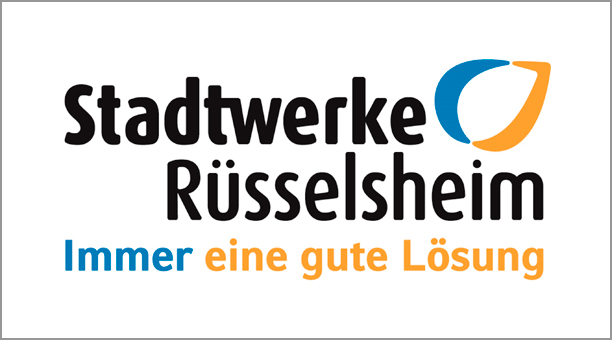 Here, fans of schlager and folk music will find everything that makes their hearts beat faster. Apart from music shows, documentaries on nature and culinary topics will be shown. Read here more. 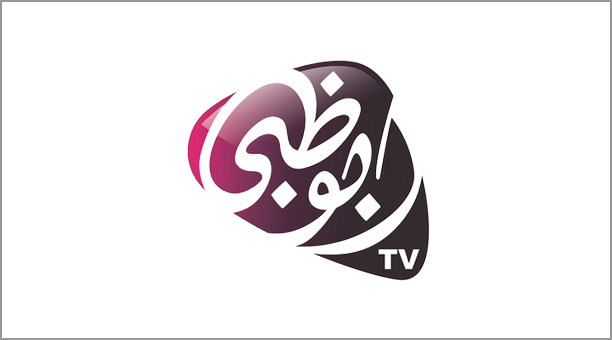 This week we added a new TV channel to our portfolio. INSIGHT TV is an action sports, lifestyle and entertainment channel that broadcasts incredible stories of inspiring people in English language. More information about the channel you can find here.